Consumer Reports: When should you cancel a credit card? 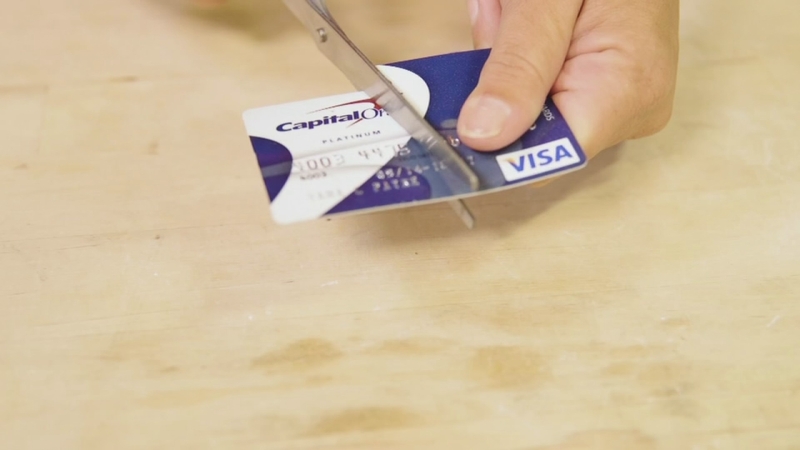 NEW YORK -- Cutting up a credit card can feel liberating, especially if you've spent years diligently paying off the debt. However, Consumer Reports says there are times when you might not want to cut that card out of your life completely. One example is if you're planning to apply for a mortgage, because one of the things that bankers look for is your credit utilization ratio. That's essentially the balance you owe on your credit cards compared to the amount you can actually borrow. Lenders like the number to be less than 30 percent. And if you cancel an account, you lose its available credit. That means your utilization ratio goes up, and you're not as attractive a candidate. You also want to keep the card if it's the only one you have, because another thing lenders look for is diversity. They like to see that you have various credit types like an installment loan, a credit card, a store card, etc. And if you cancel the one credit card that you have, that's going to reduce your mix and it's not going to look as good. You also want to keep time on your side. A longer credit history helps boost your credit score, so if you are looking to close one of several cards you carry, you should give the ax to the one you got most recently. In fact, the only time when you might considering closing a card you never use is if there's an annual fee, because that's just a waste of money. But as long as there's no fee, experts say there's really no harm in keeping those accounts open. Your best bet with a credit card is to stick it in your dresser drawer and put it away if you're not going to use it. And keep in mind, cancelling a credit card will have an impact on your credit score for about six months. So you might want to reconsider closing that account if you plan to apply for any type of loan in the next few months.